GEKA is an incorporated association operated by a board of directors as required under the GEKA constitution. Board members are accountable to the Department of Education and Training (DET) and are responsible for the overall governance, management and strategic direction of GEKA, in line with the goals and objectives set out. GEKA’s board currently consists of five representatives that are skilled based professionals with an interest in the Glen Eira community and early childhood sector. Jacquie joined the GEKA Board in April 2016 and is Chair of the board as well as chairs the Human Resources Board Committee . Jacquie has previously been on the committee of management for local kindergartens and early learning centres and is an active member of local educational, sport and cultural community groups. She is passionate about delivering high quality, accessible education in partnership with local communities. Jacquie has expertise in human resources, organisational development and transformation and has held senior in-house human resources and consulting roles across the professional services, technology, financial services, postal and education sectors. 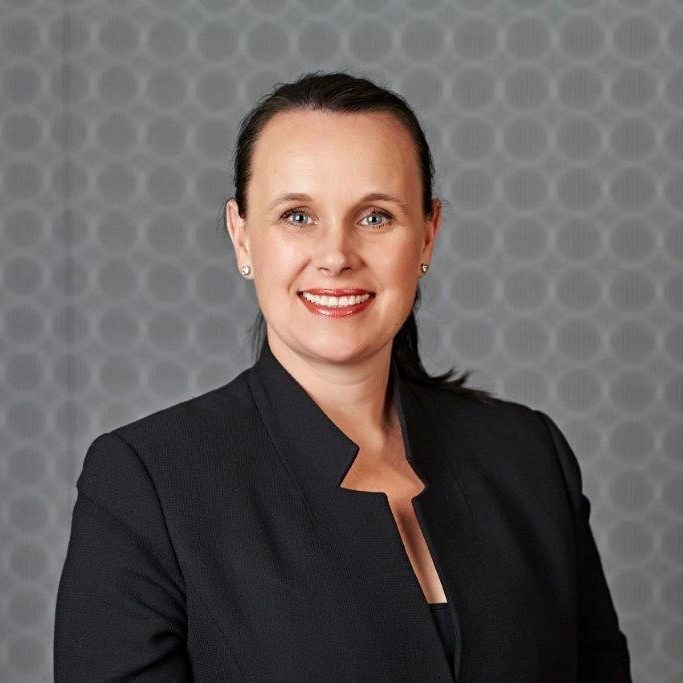 She has worked for global and leading ASX organisations, working at national level in the UK and Australia and across the Asia Pacific region. Jacquie is married with three children and is interested in travel, food and the arts. 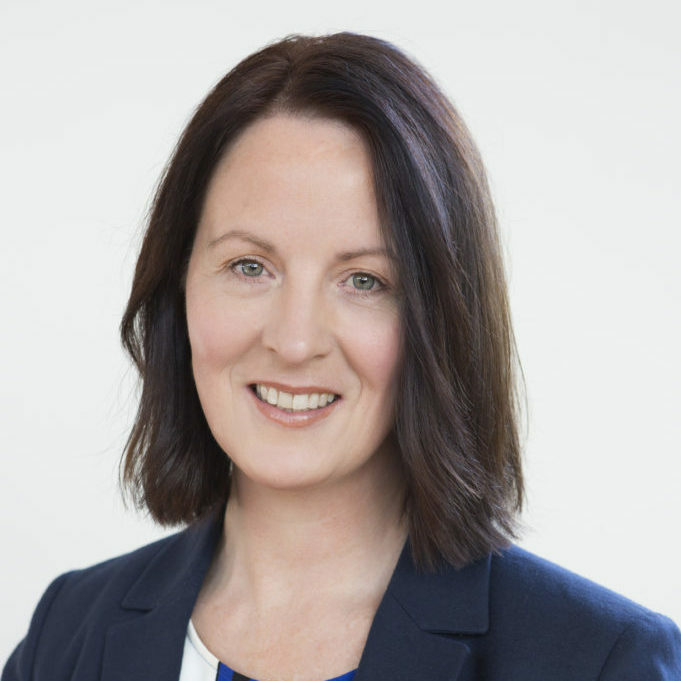 Katie is a superannuation professional with over 20 years experience within the industry super fund sector. Her broad experience across a number of roles, means she has extensive expertise at both operational and strategic levels. She enjoys working in roles that focus on ensuring the best retirement outcomes for members. Katie is currently the Chair for the Women in Super (WIS) Victorian committee and a director of the national WIS Board. She holds formal qualifications in superannuation management and financial planning. Katie is passionate about supporting and growing organisations that are focussed on high quality and affordable early years education. As such she has previously been the President and Approved Provider for a local community based child care centre, as well as the President of GEKA Glover Street Kindergarten. Katie joined the GEKA Board in January 2017. Andrew is a Director and co-founder of a successful financial services firm that specialises in accounting, taxation and financial planning services. Andrew is a trusted advisor to many small and medium businesses. He has a particular interest in developing efficient accounting systems that provide valuable information for management teams to make critical business decisions. Andrew joined the GEKA board in July 2016 and is passionate about contributing to the GEKA Community. Kim is in-house legal counsel for an international organisation, with over 20 years of legal and commercial experience. She has experience in all facets of commercial and contract law, risk management, conflicts and ethics and policy development. Kim has previously been involved in the running of a local netball club and providing pro-bono legal services during her career. 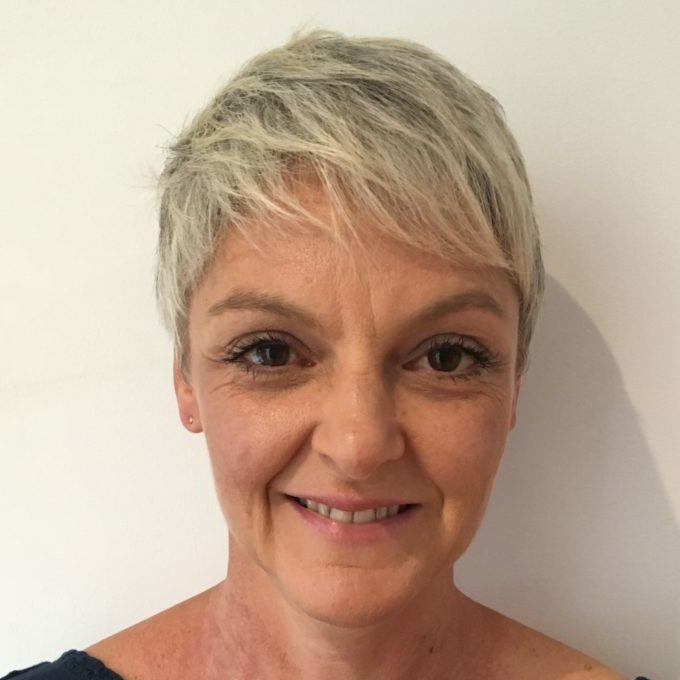 Kim joined the GEKA board in December 2017 as a General Member, and is committed to using her skills and experience to support the growth and development of GEKA, for the benefit of its members and the wider GEKA community. Melanie is an experienced childhood educator with a sound knowledge of development who has worked with children from birth through to post school age. She has a vast background working with a diverse range of children in various educational settings in both the public and private sector and is very passionate about every child being given authentic, nurturing opportunities to enrich development and build positive lifelong outcomes. Melanie has been involved in many community projects with local government, private business and the department of education to improve the educational outcomes of all children. She has a deep enthusiasm for continued professional development and has most recently been involved in innovation and leadership action research through the department of education. Melanie joined the GEKA board in October 2018 as a General Member.